Mid-week Antiques and Collectibles Live Estate Auction (September 19). Wednesday, September 19, 2018, starting at 9:30 am. Preview: Tuesday 10 am - 7 pm. Lots of Good MCM & Oriental Furniture. Trailer full of Box Lots Outside-Weather Permitting! 1950's Rotary Phone - What's It Worth? 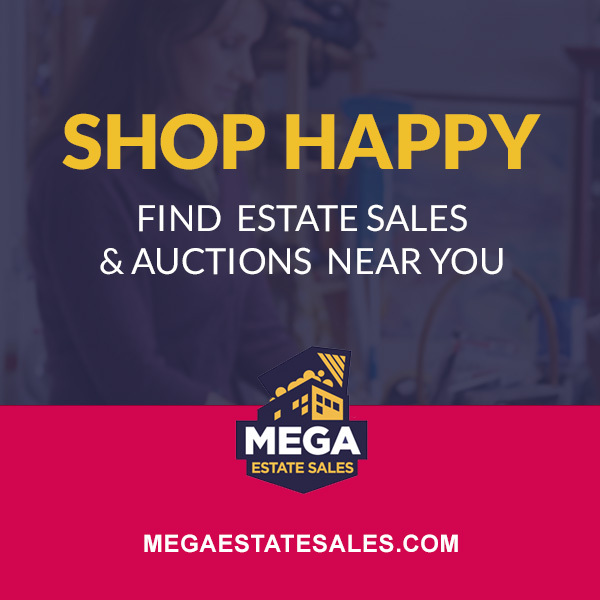 How Do Estate Sales Work? What If You Bought Everything Used? DON'T FORGET TO SHARE WITH FRIENDS!